Who was the last one in the bathroom this morning? Ah, the teenager. He tilted the window after taking a shower, but didn’t close it. Typical. And in the evening it turns out that all the heat from the radiator went straight out the window all day long. That’s annoying and unnecessary. Sounds familiar? Wouldn’t it be practical if the heating recognized that the window was open and turned itself down? Well that’s now possible with the new Gigaset smart thermostat! 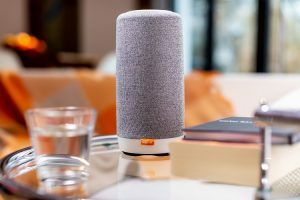 Users of the Gigaset Smart Home already have various sensors in their home, such as door and window sensors, motion sensors or indoor cameras. What’s so special is that the smart thermostat learns from these other sensors in the room whether the windows or doors are open or closed and so whether heat can escape through them. If the window is opened wide to enable short, intense airing, for example, the heating turns itself down. Once the window is closed again, the smart thermostat checks the room temperature and restores the previously defined level. 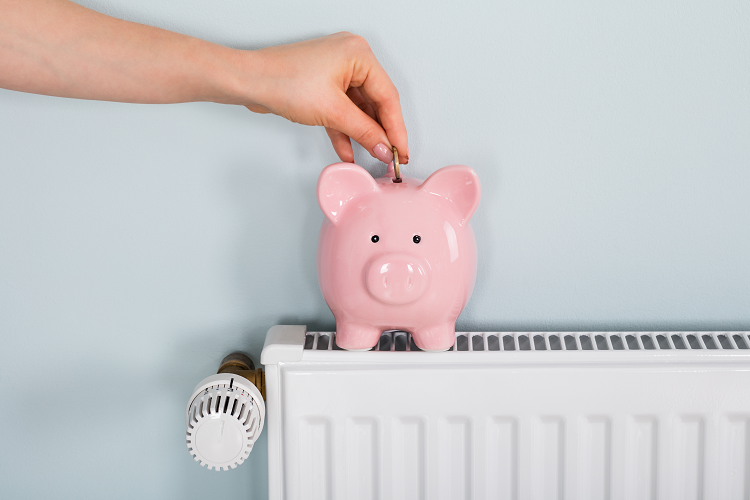 This method is far more accurate and proactive than the customary one of the temperature being controlled by the thermometer in the thermostat and helps users cut heating costs long term. 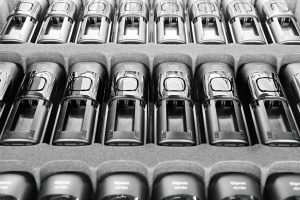 The window sensors also have a tilt sensor built into them – meaning Gigaset is the first manufacturer whose product can detect whether windows or patio doors are tilted. 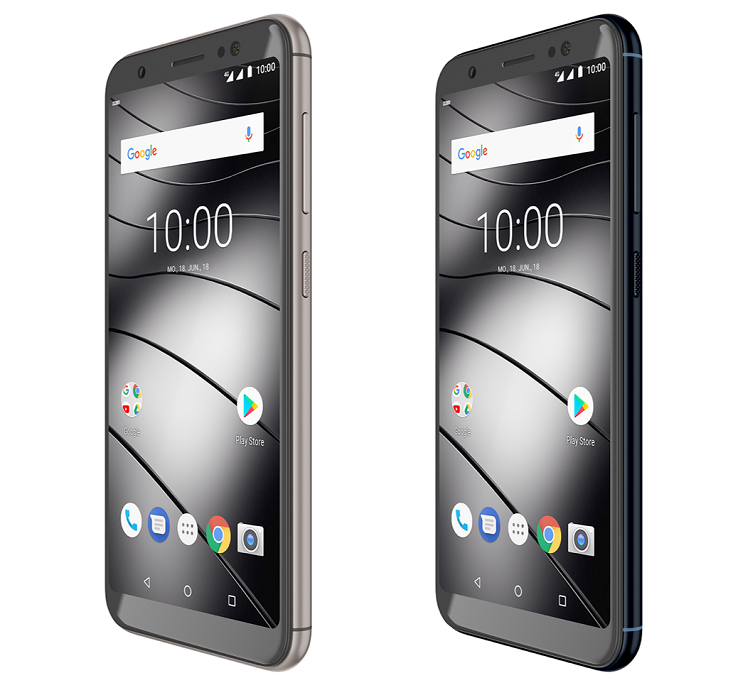 The developers have quite a few plans for the future – further intelligent functions will be added to the Gigaset smart thermostat with the next software updates. For example, users of the Gigaset smart thermostat will no longer have to concern themselves with control routines, but instead just need to answer a few questions. “When do you get up in the morning?”, “When are you in the bathroom?”, “How many people live in the household?”, “When do you leave home and when do you return?” – the Gigaset Smart Home system creates a heating plan based on the occupants’ daily routine. 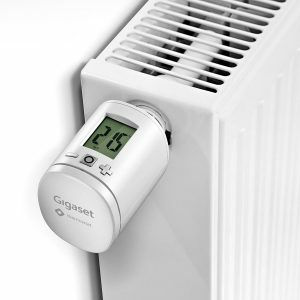 If manual changes are repeatedly made to the radiator’s temperature in the first seven days, the system asks via the Gigaset app whether the heating plan should be adjusted. And it goes without saying that the heating will be controlled automatically to reflect the status of the Smart Home system – it is turned on when the occupants are at home, or the temperature is lowered if they are out or sleeping. Screw off, screw on – done! Like all other Smart Home components, the new Gigaset smart thermostat can be connected with the base station and controlled using the Gigaset Smart Home app quickly and easily. 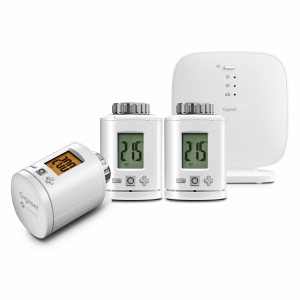 Radiators with an exchangeable thermoregulator are required – it is simply unscrewed and replaced by the Gigaset smart thermostat. The Gigaset Smart Home app can now therefore be used to control radiators – from wherever the inhabitants happen to be. The app can be downloaded free from the App Stores of Google and Apple. 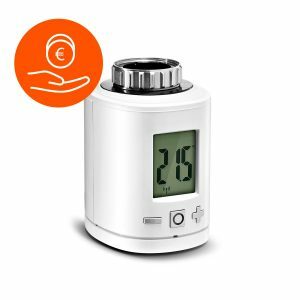 The Gigaset smart thermostat is now available from the Gigaset online shop in a pack of one (priced €49.99) and in a pack of three (at the bargain price of €139.99) and will also go on sale at retailers in January 2019.